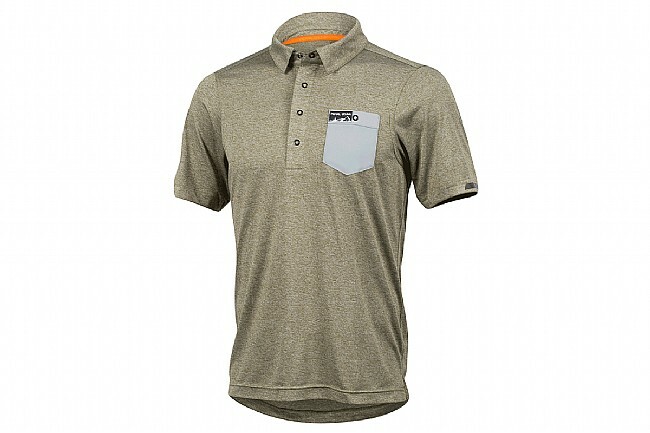 Get where you're going and look good when you arrive with the Men's Versa Polo. 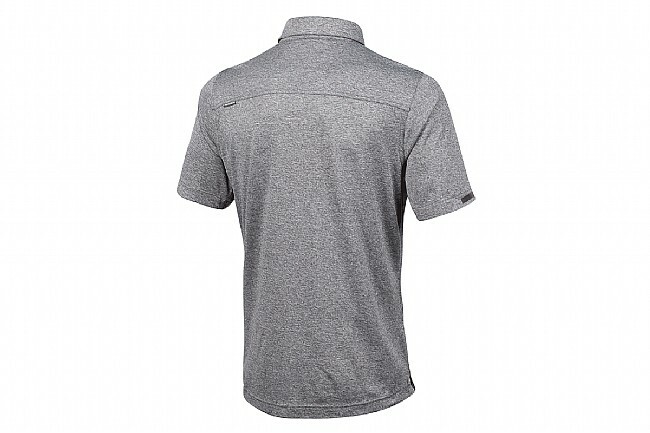 A relaxed fit will make this one of your favorite shirts, with features such as subtle reflective accents and lightweight wicking fabric for on-bike function. Casual looking riding gear that blends in on or off the bike. 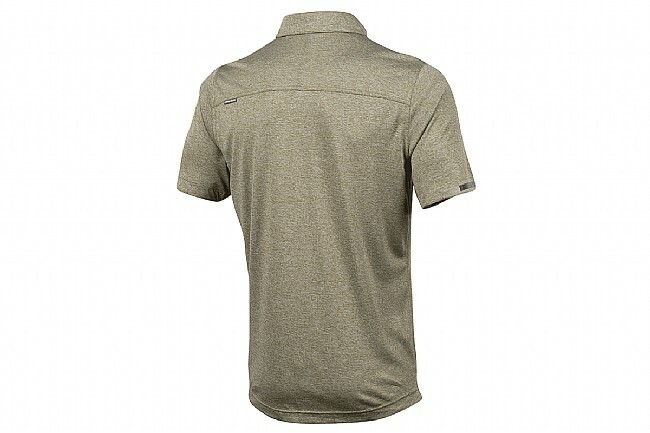 Transfer 100% polyester fabric provides optimal moisture management. 4-button snap front opening for ventilation. Subtle reflective accents for visibility. As you would think, the shirt is high quality and it fits well. I knew that the pocket would be different, but it is different! So much that I am hesitant to were it.